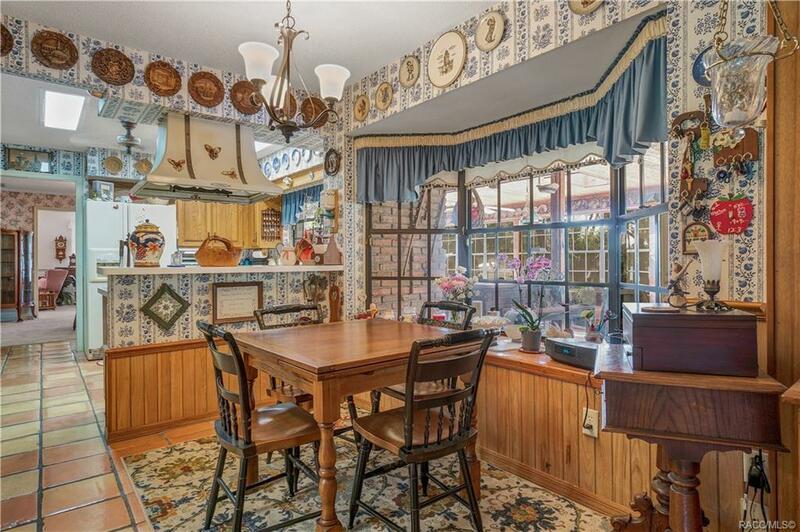 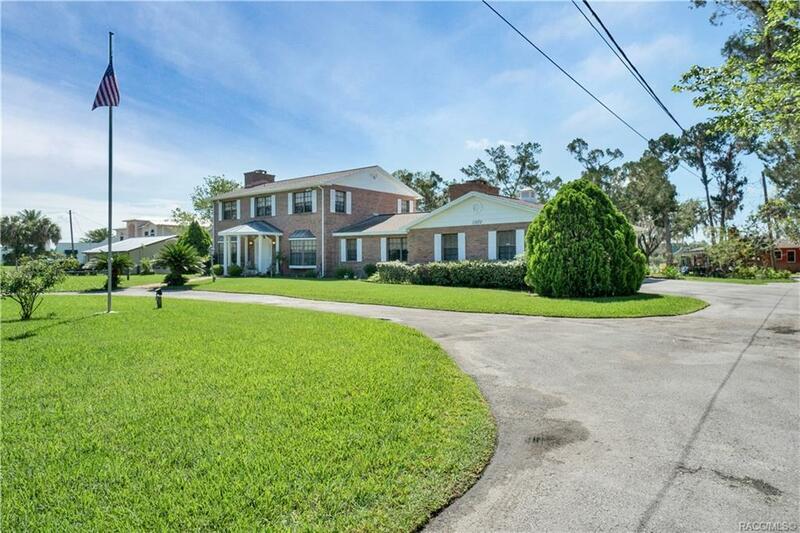 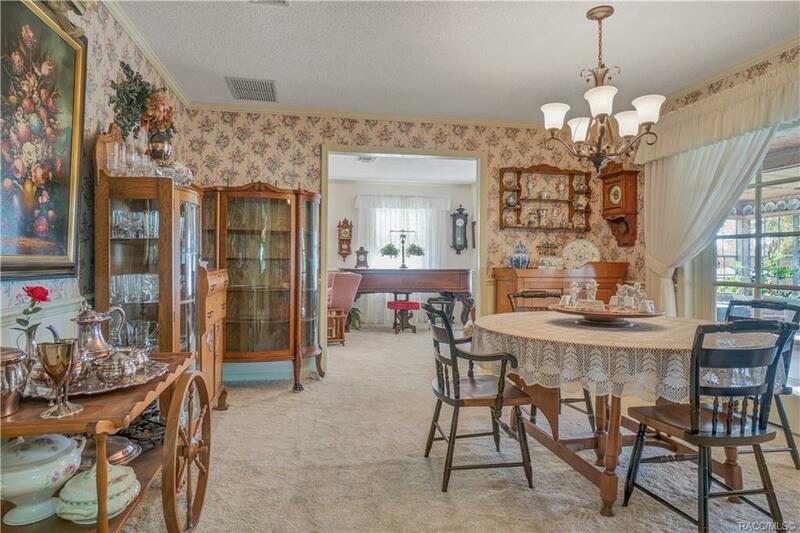 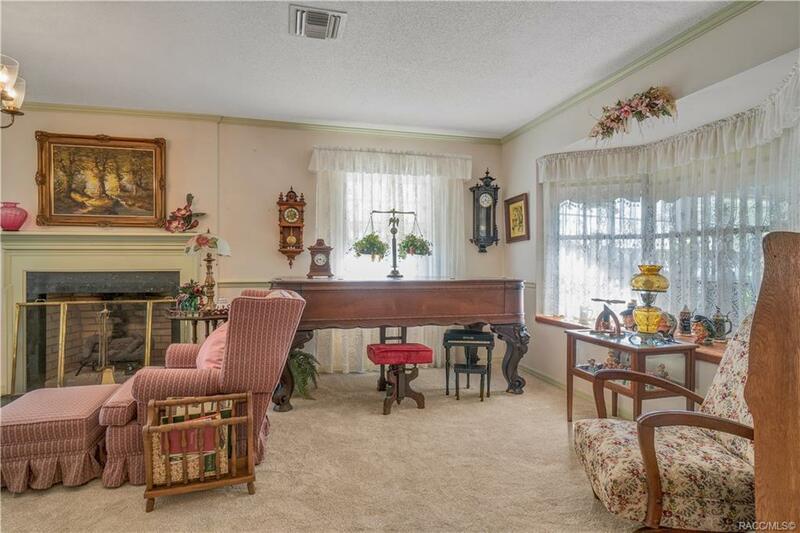 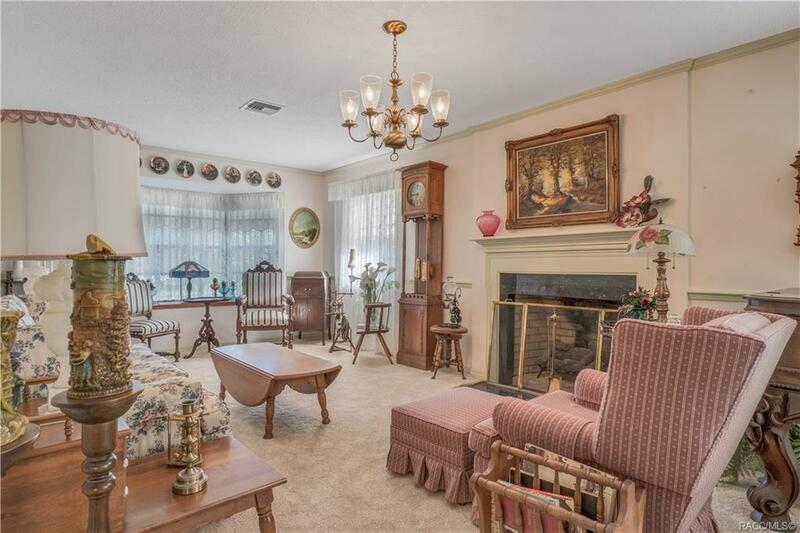 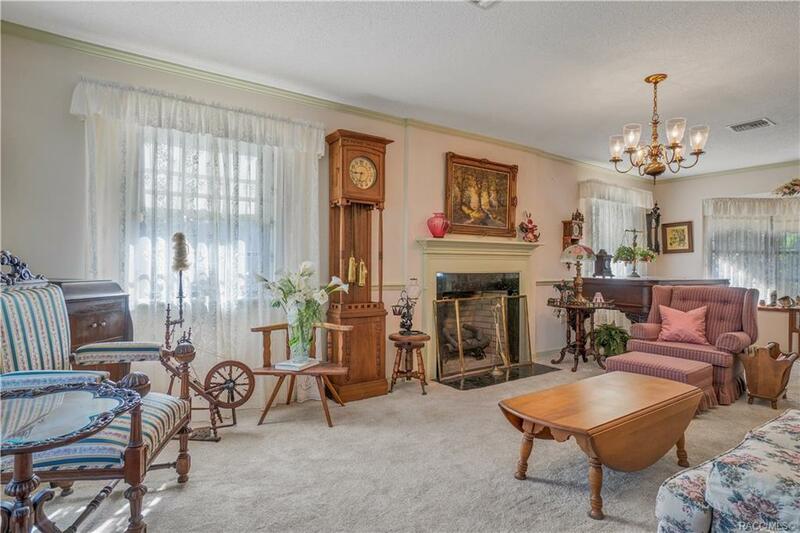 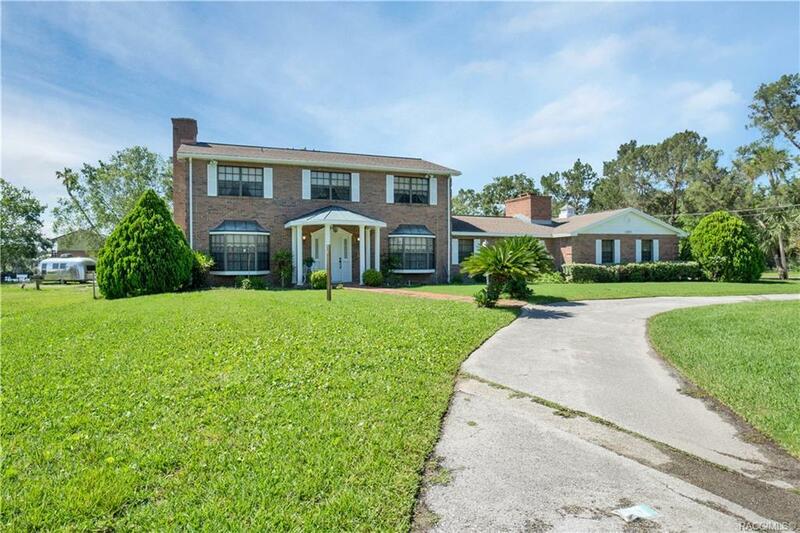 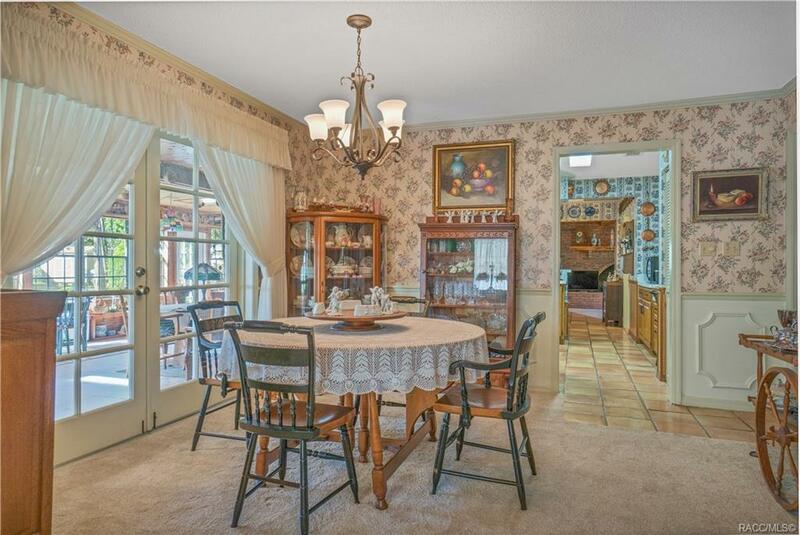 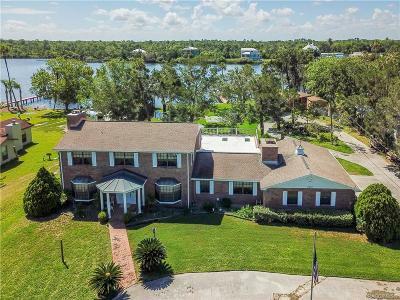 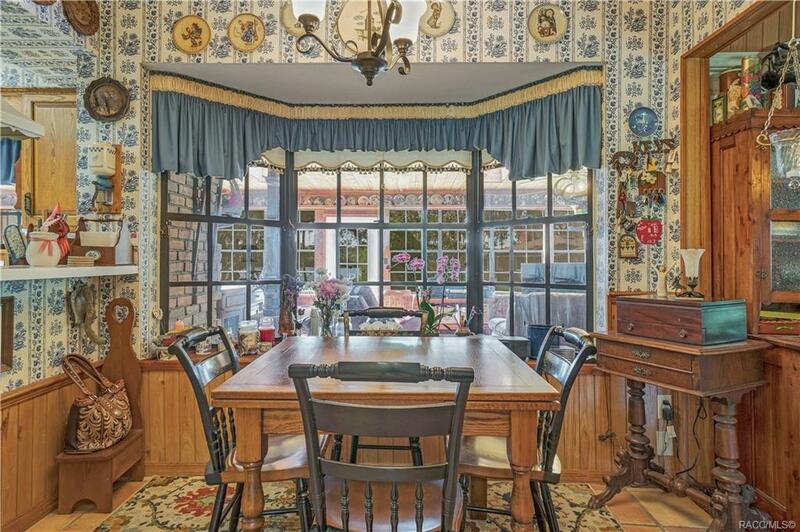 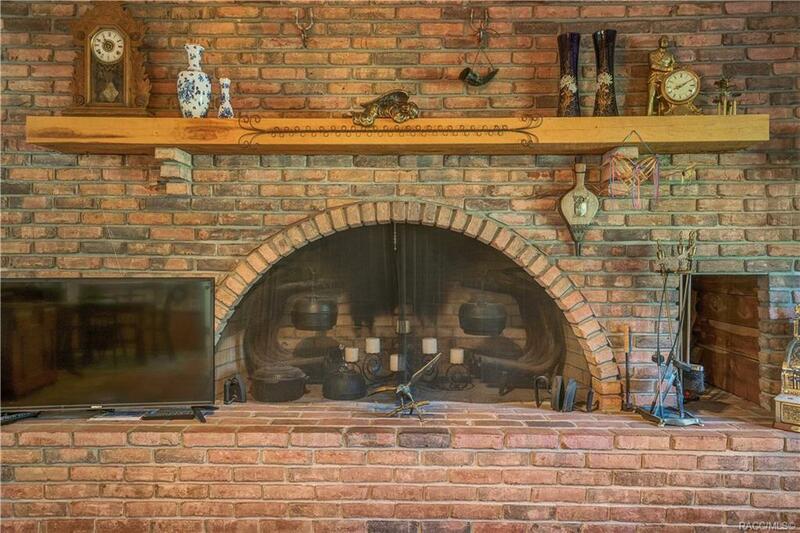 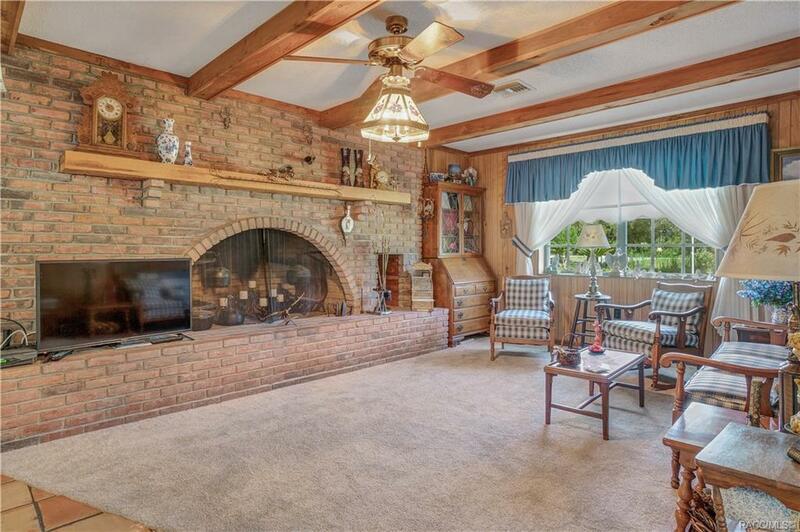 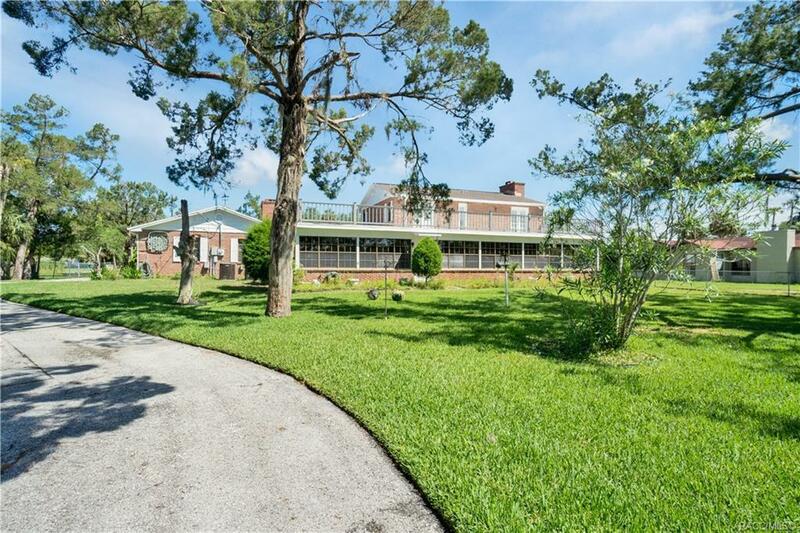 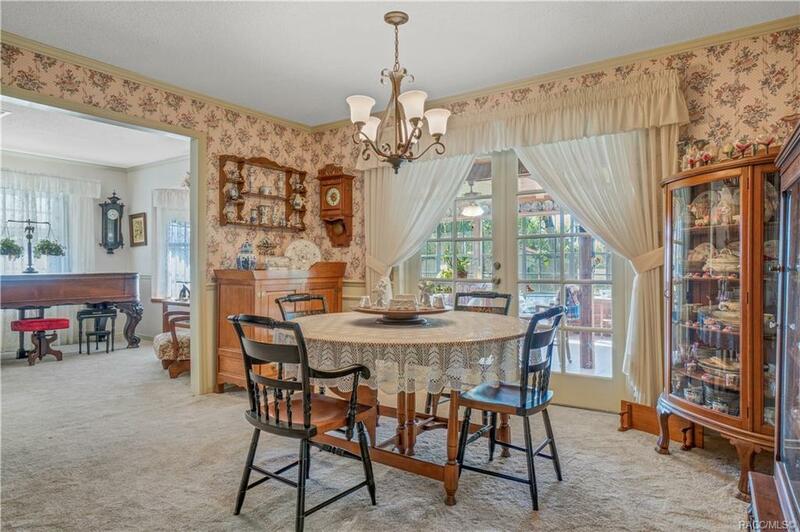 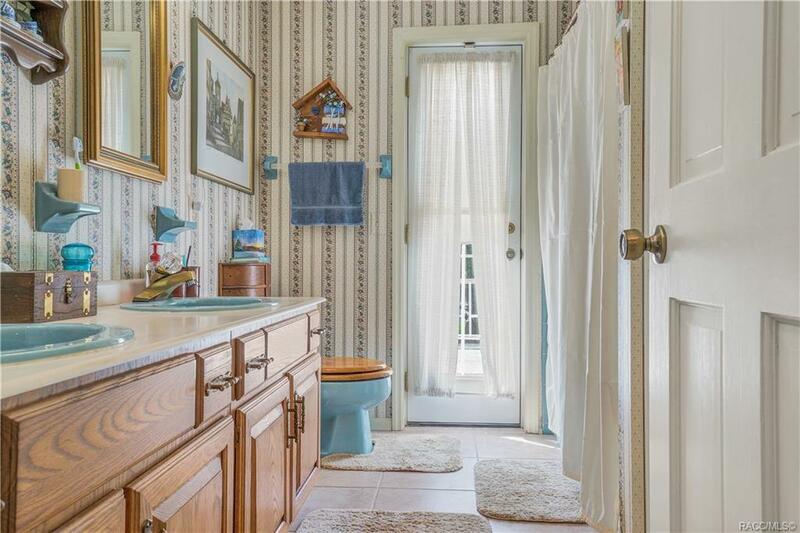 Old Florida Charm stands out in this 2 story RIVERFRONT Colonial home with GUEST HOUSE! 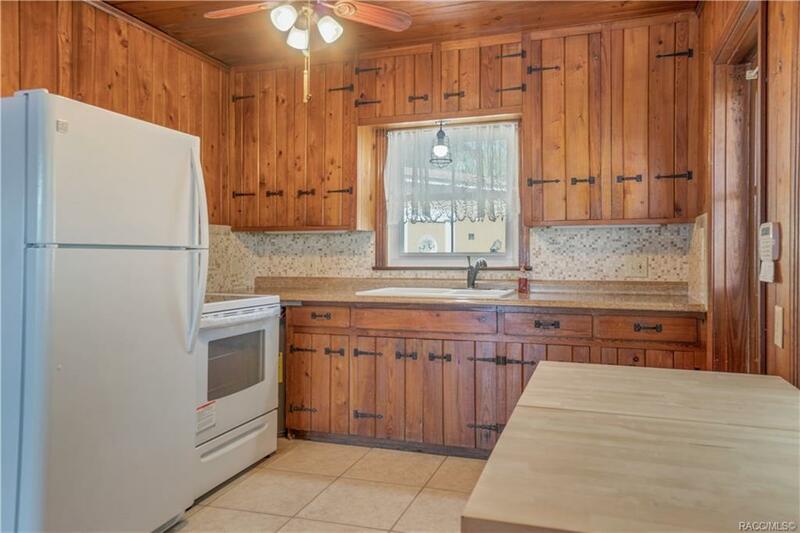 Beautiful wood cabinets and tile floors in kitchen and baths. 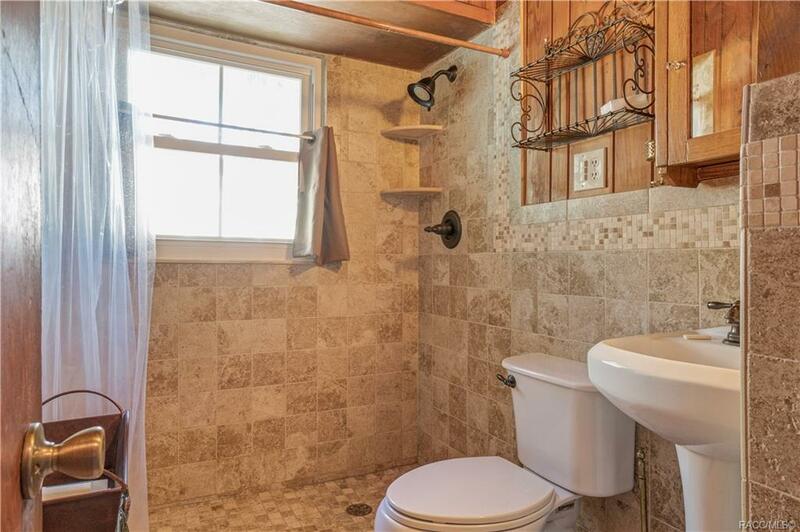 Cast iron tubs in guest baths. 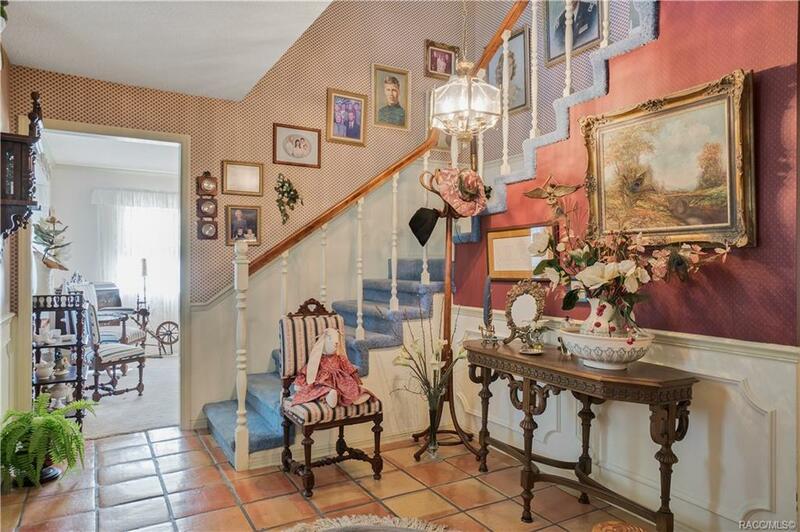 Down stairs study was designed to be converted to another master suite. 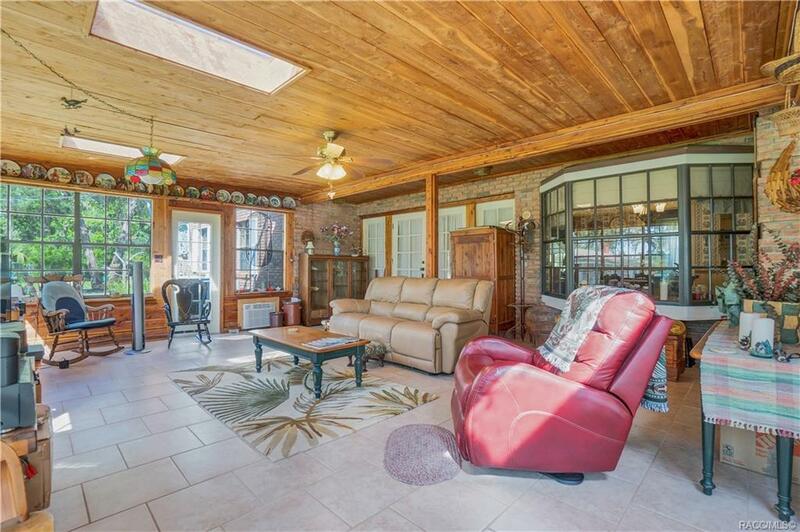 The spacious porch has built in water pond. 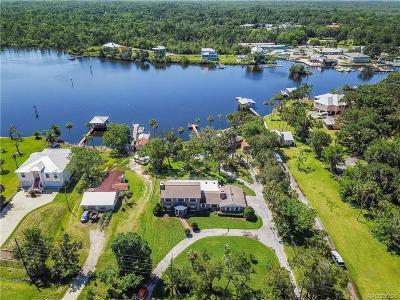 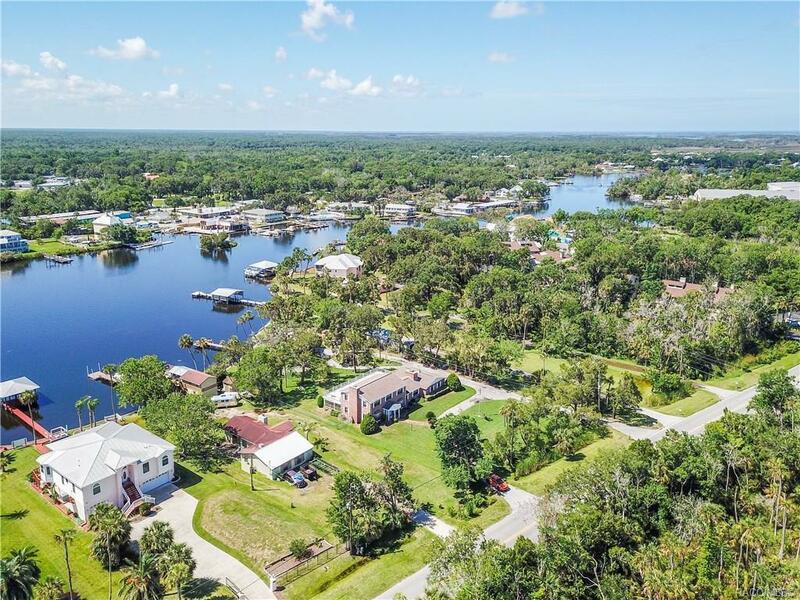 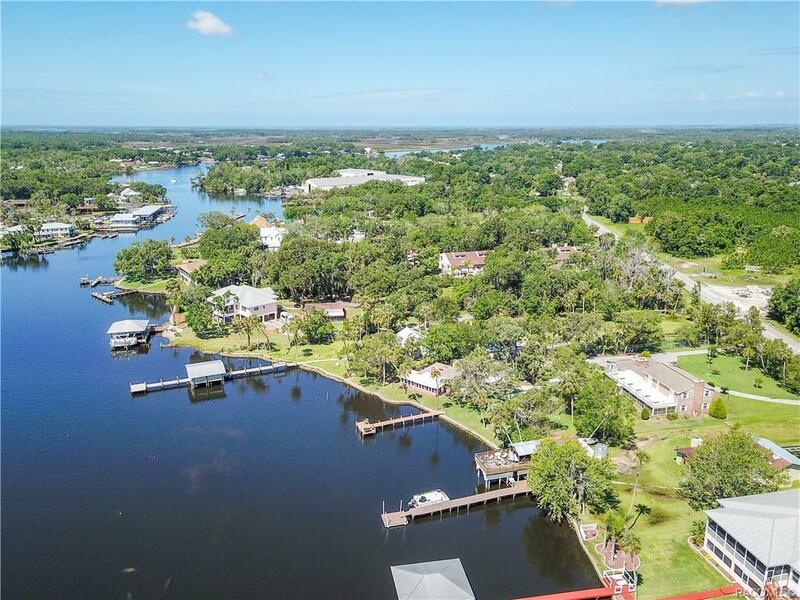 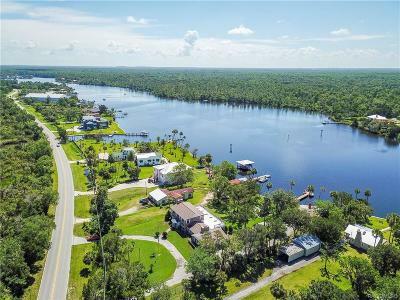 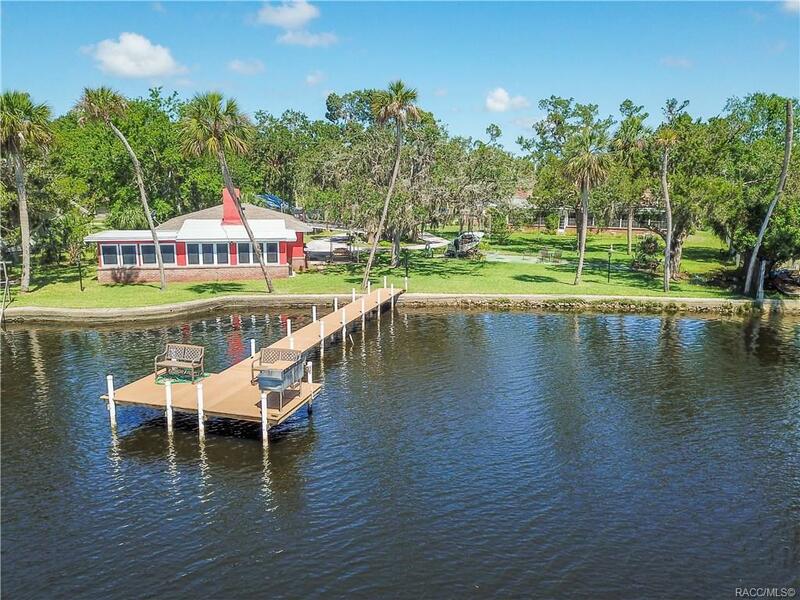 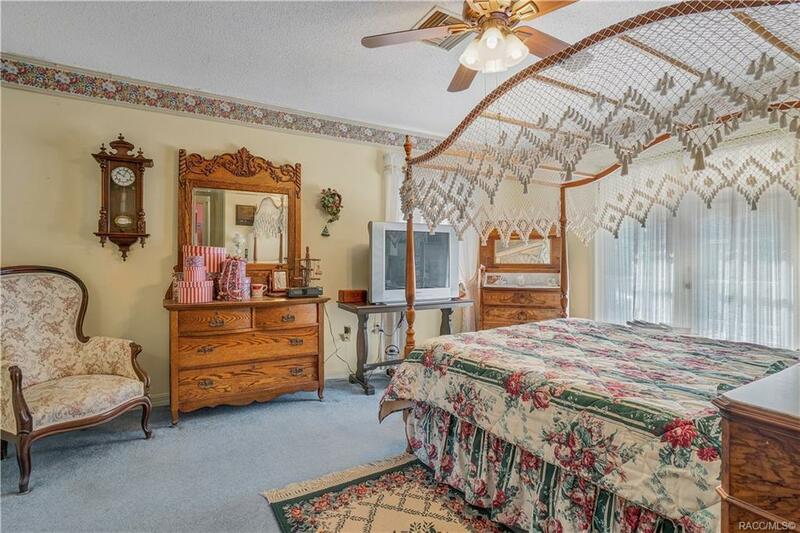 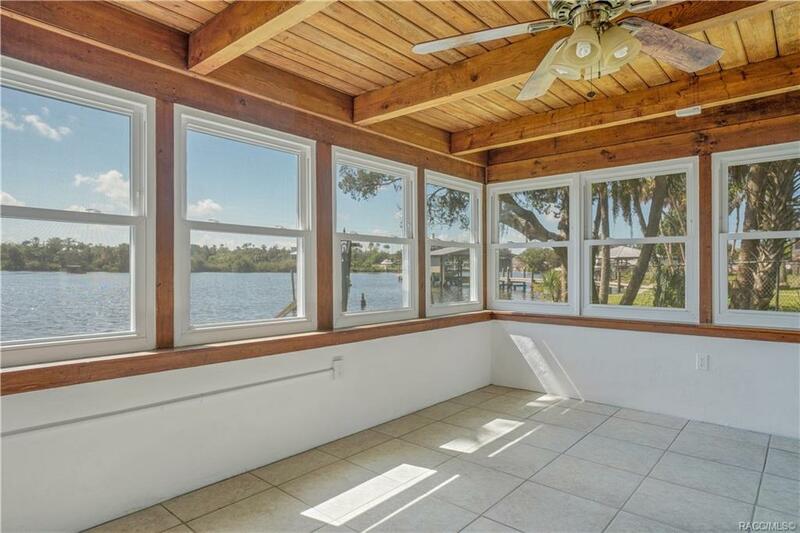 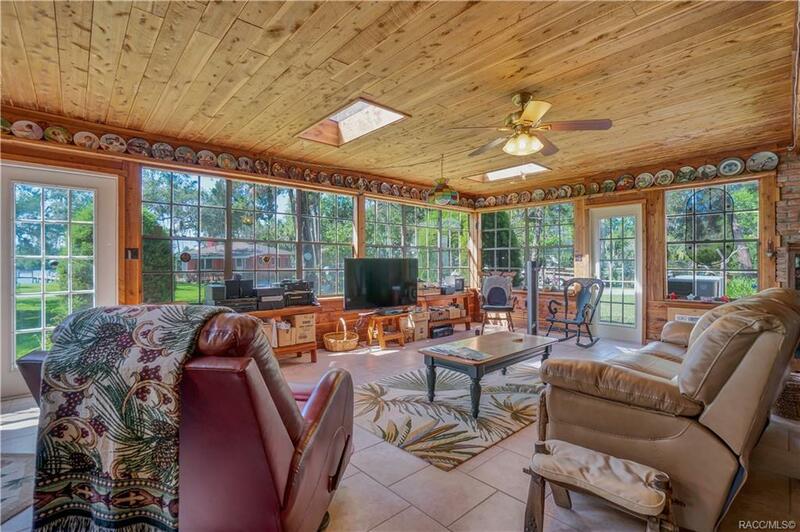 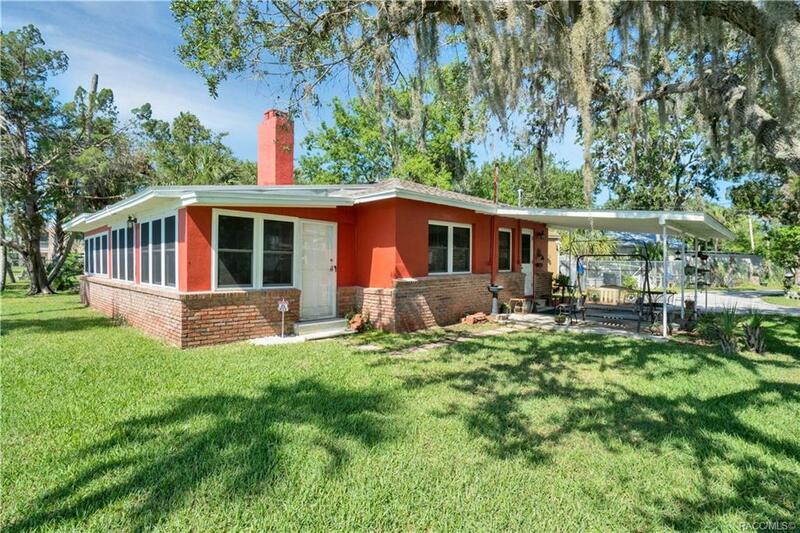 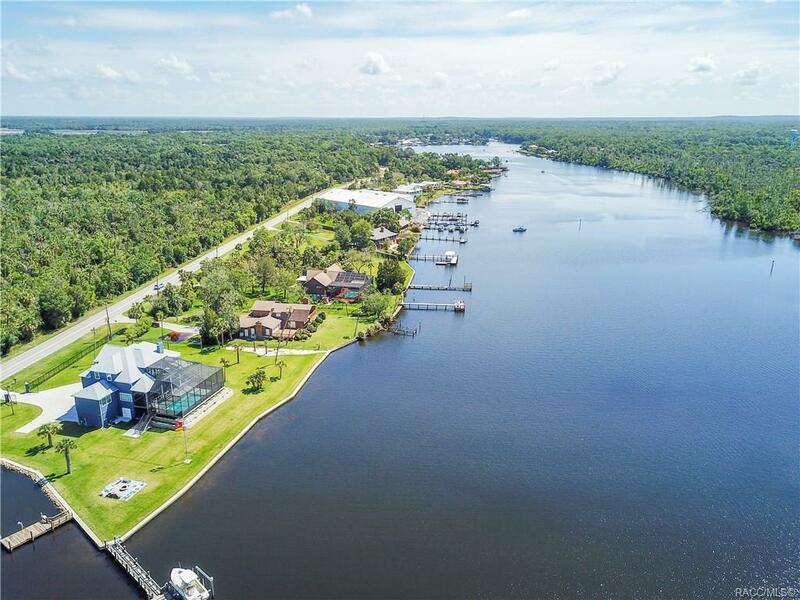 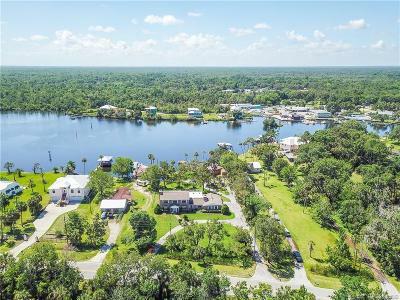 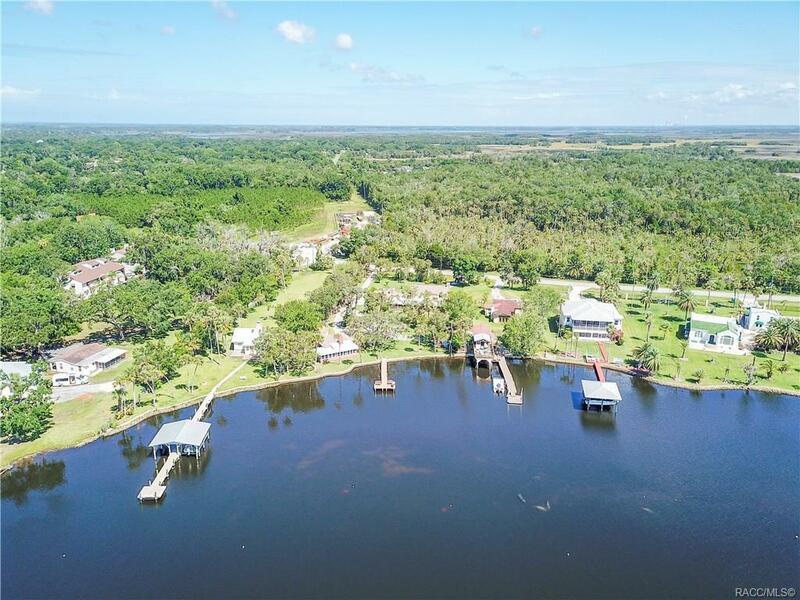 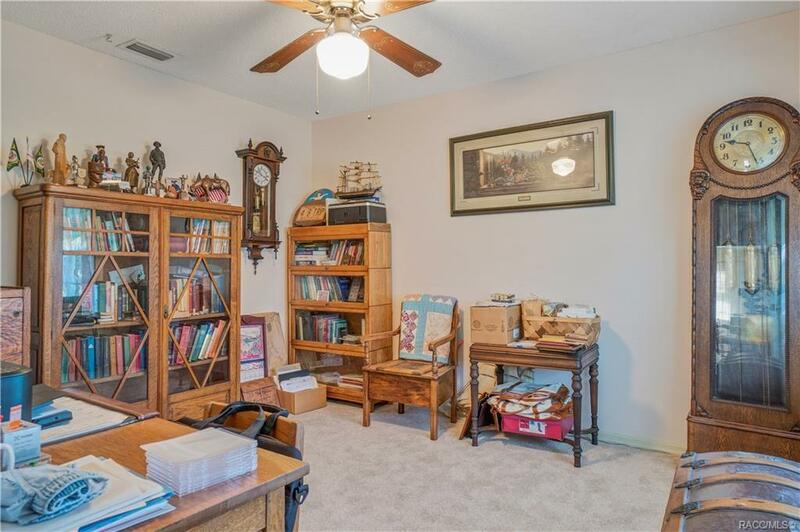 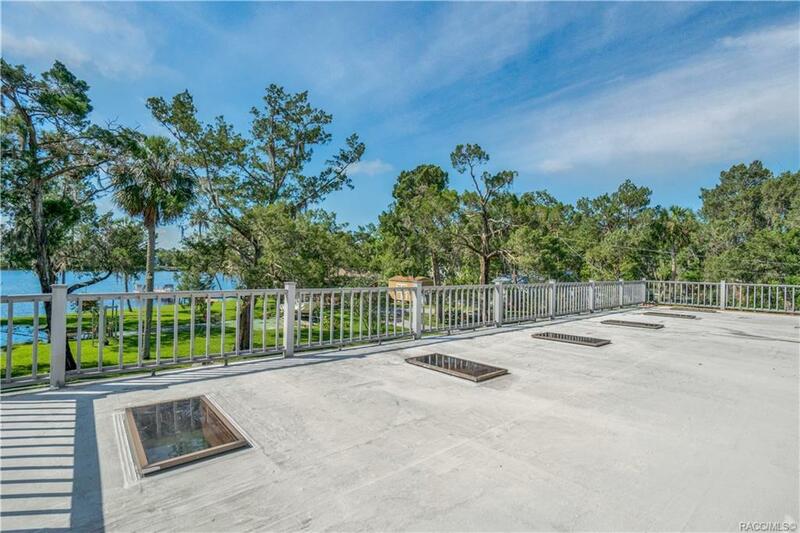 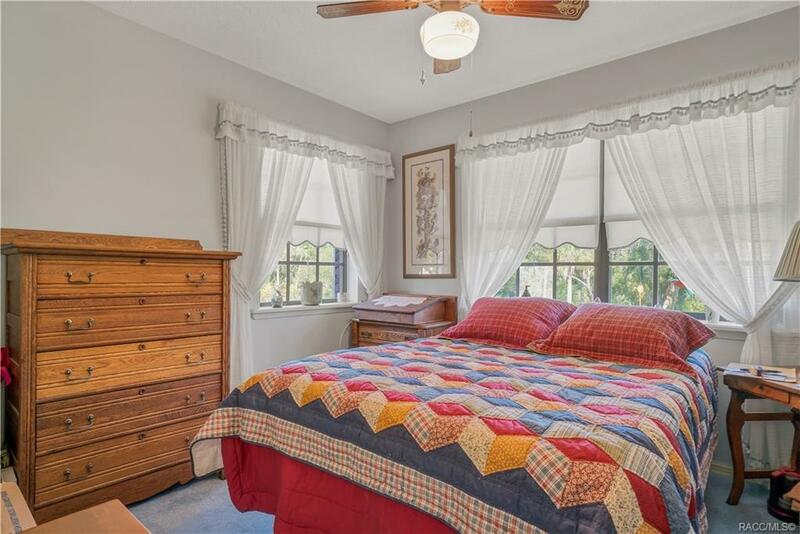 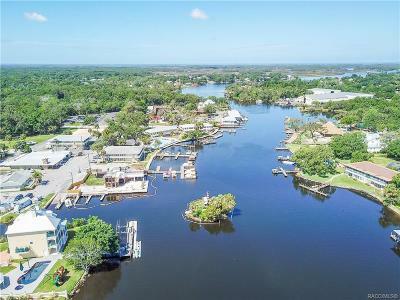 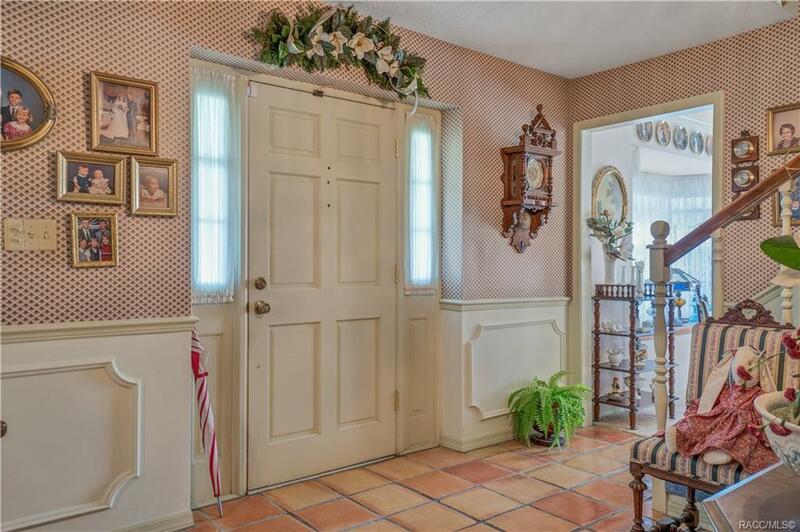 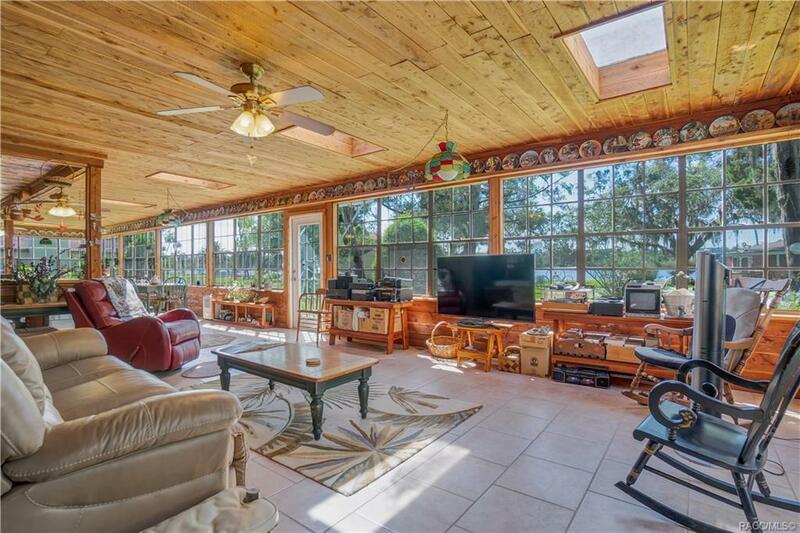 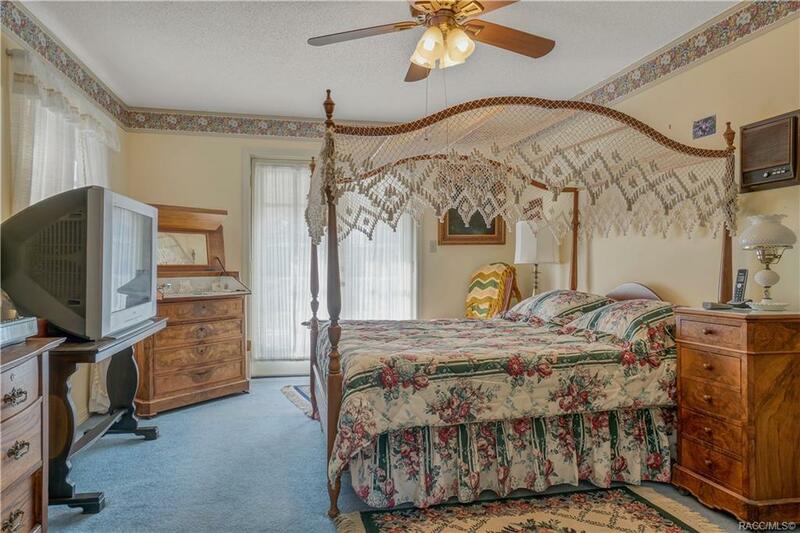 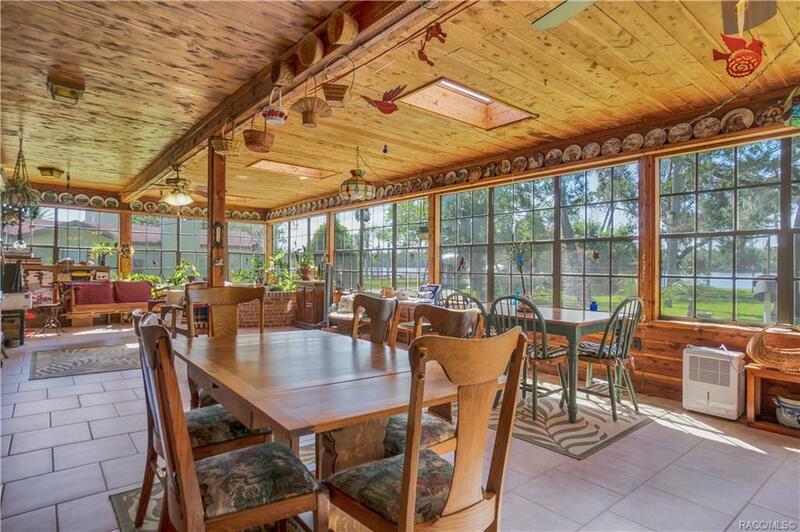 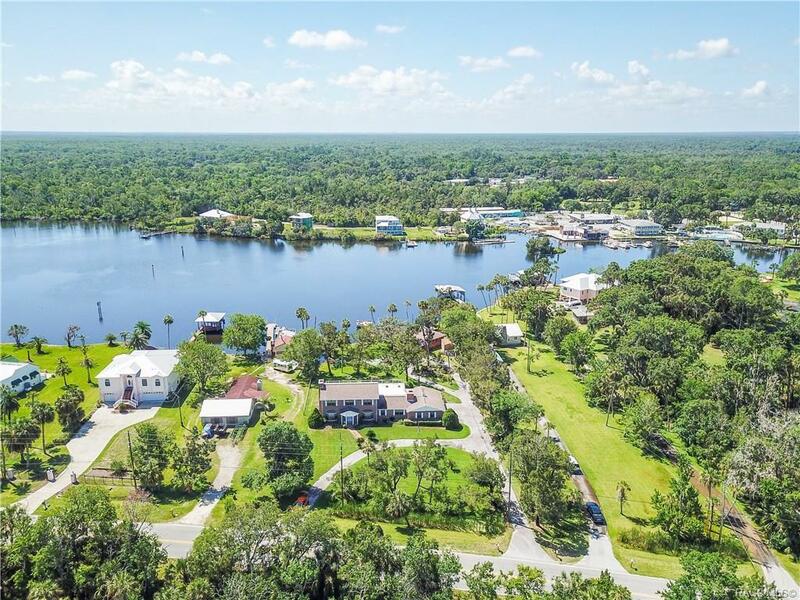 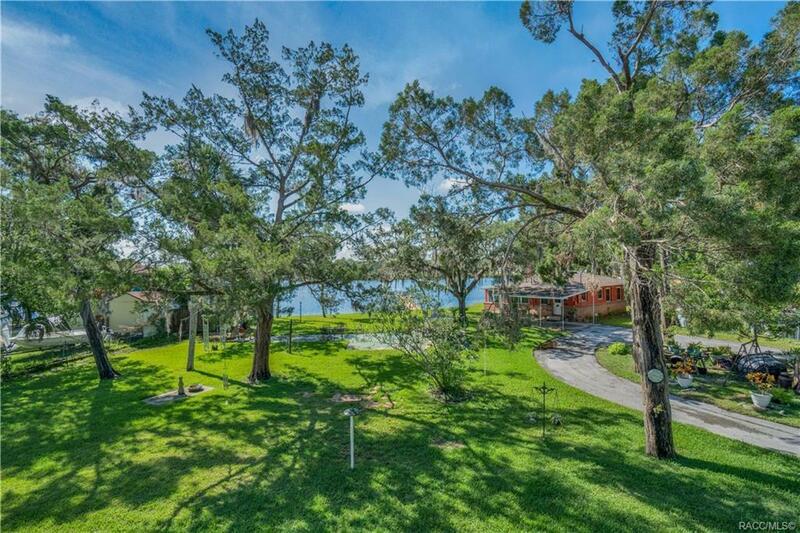 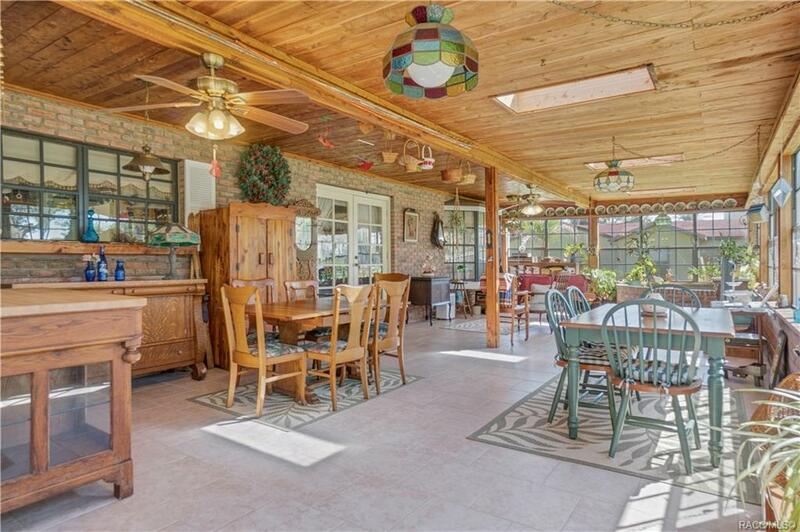 Doorways from 2 upstairs bedroom and bathroom lead to deck for your viewing pleasure of the Homosassa River. 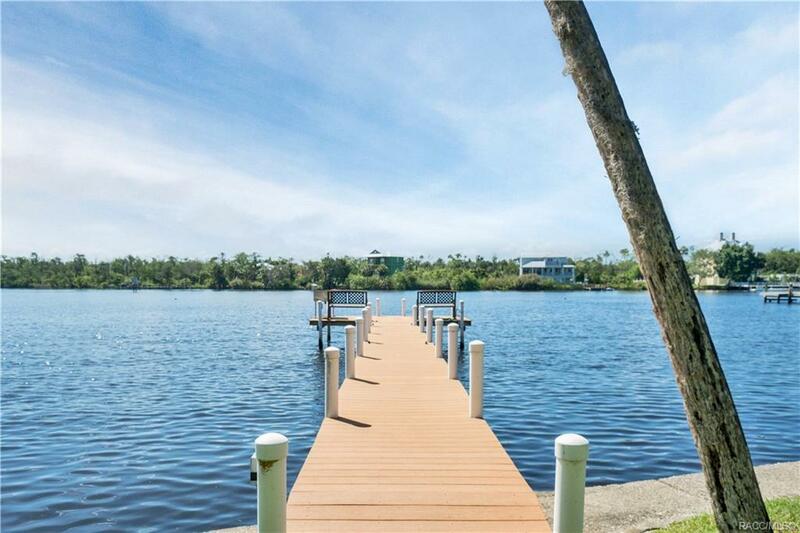 Over 160 feet of seawall with new dock made of composite material. 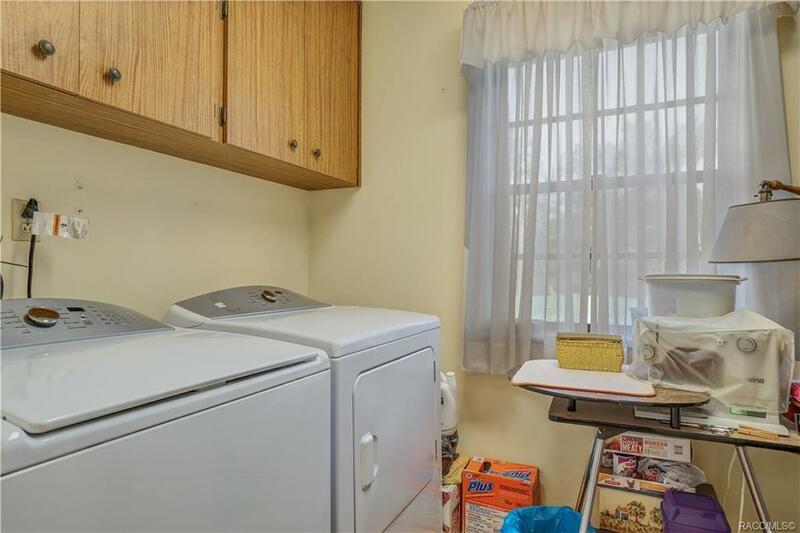 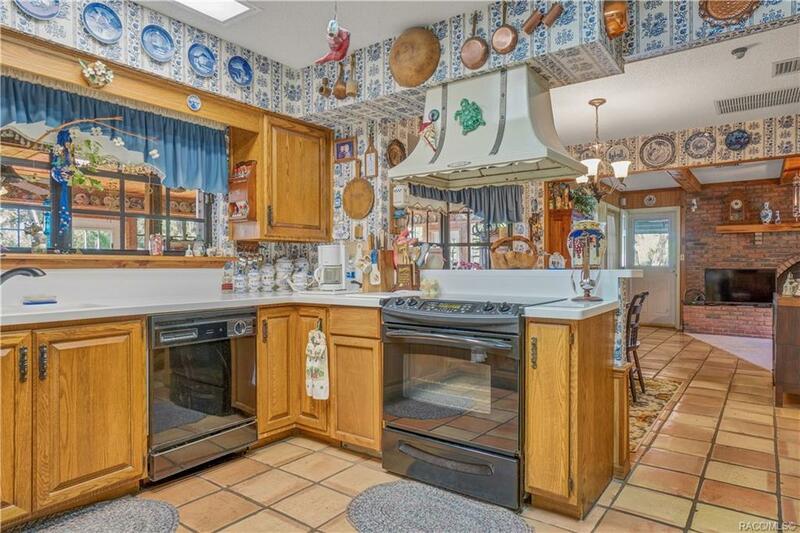 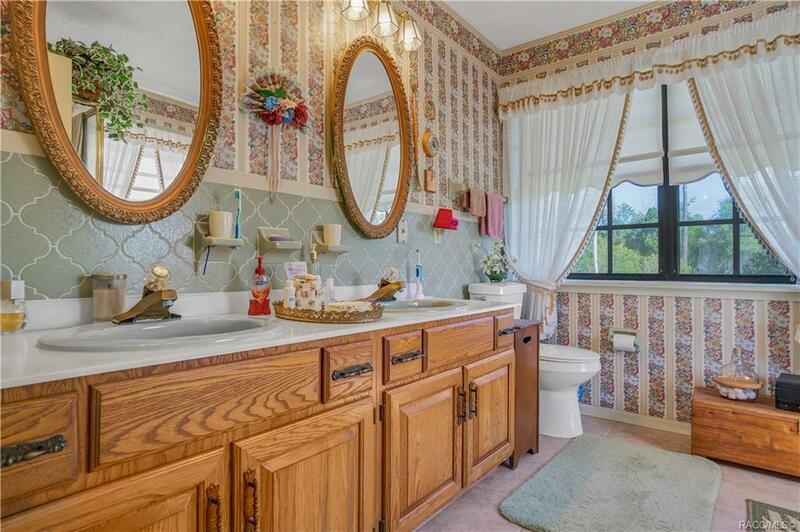 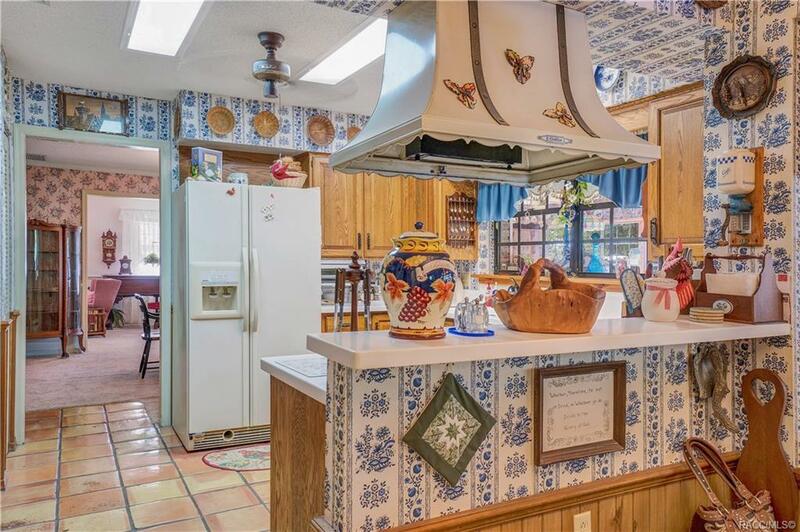 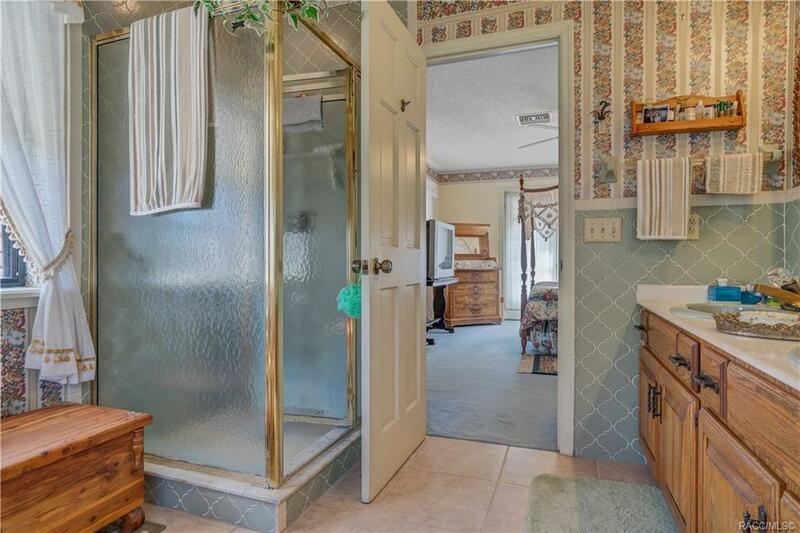 Guest house has updated kitchen and bath. 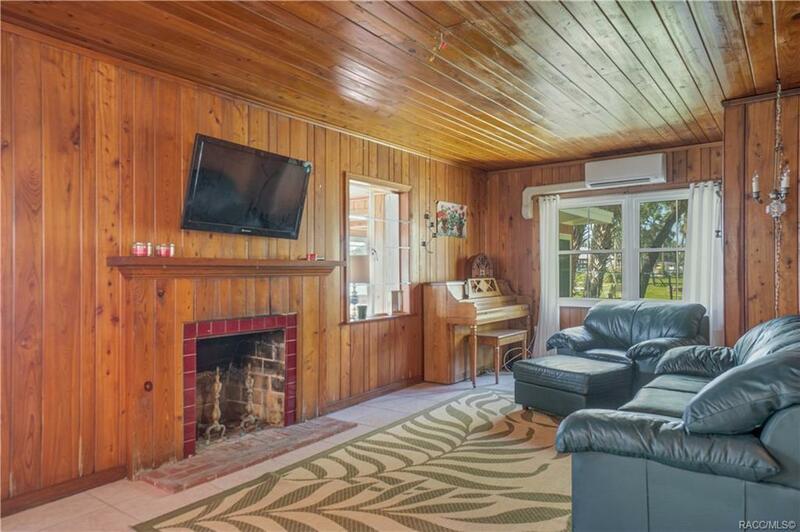 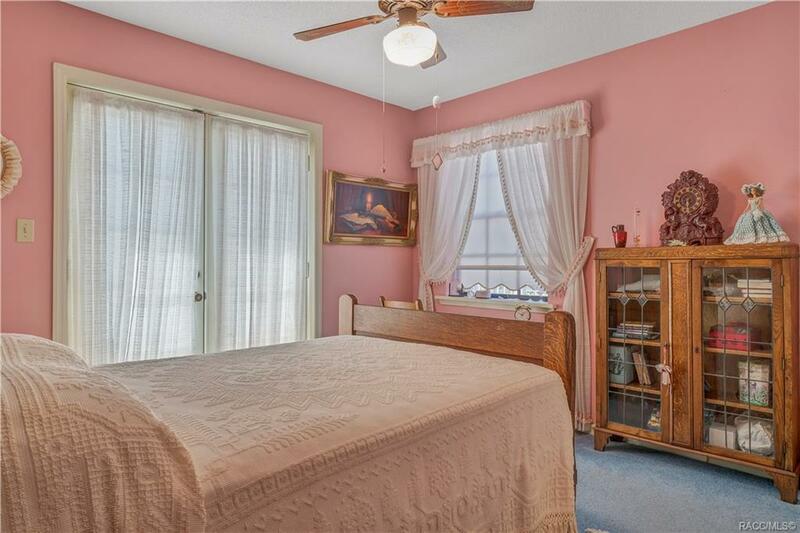 New double hung windows, knotty pine wood walls, with fireplace and Florida room. 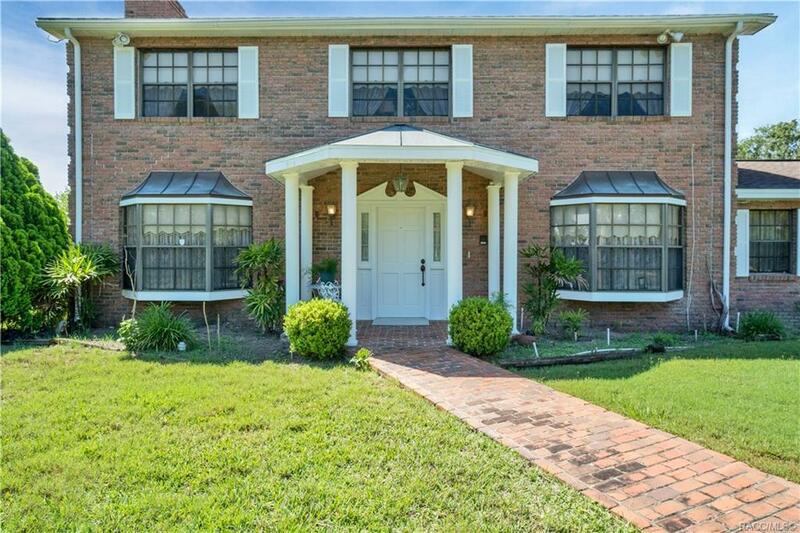 Qualified buyers make your appointment today!